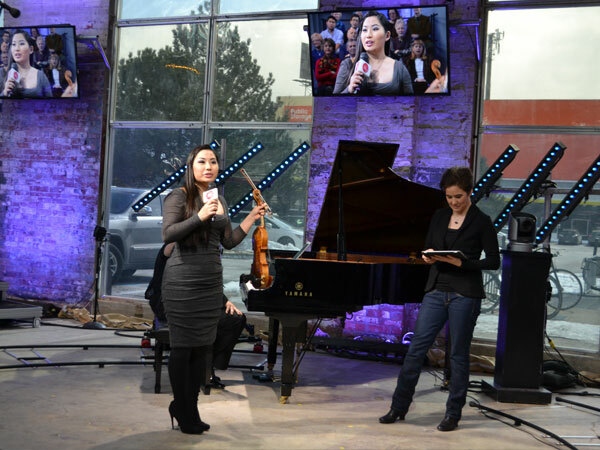 American classical violinist Sarah Chang shared an incredible performance with us on Monday March 24th, 2014 live from the ZoomerPlex. 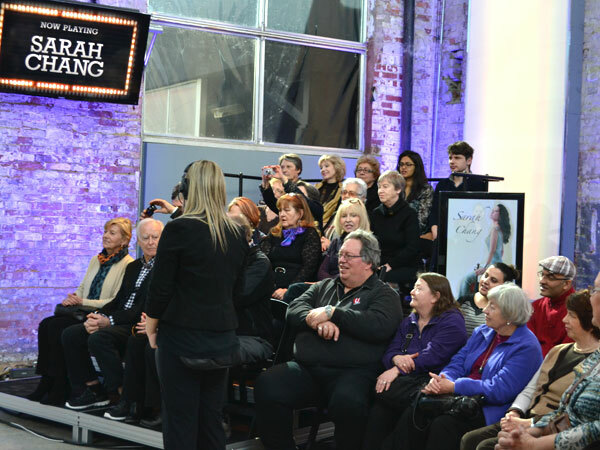 Her performance was so well attended that the New Radio Concert Hall was ‘standing room only’. 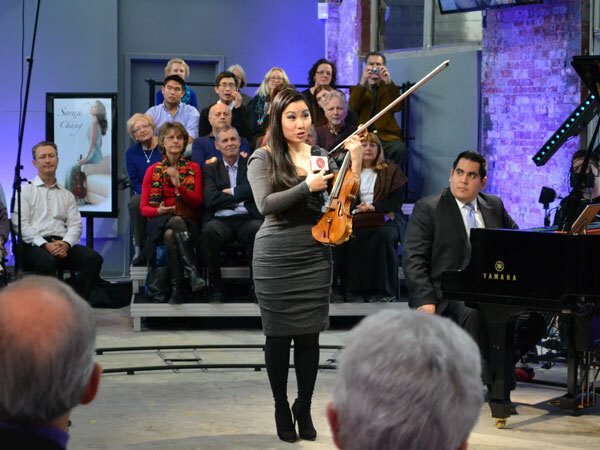 Sarah Chang answered audience questions and shared hints about different ways to treat your violin or bow to improve the quality of the sound.